Lucideon is delighted to announce that Dan Cunningham has been promoted to business manager for aerospace. Based at the Research Triangle Park in North Carolina, USA, Dan previously held the role of technical sales for aerospace at Lucideon. During this role, Dan was the commercial lead for aerospace, defense and additive manufacturing (AM) in the USA. Dan has a BS in Aerospace Engineering and an MS in Engineering Mechanics, both from Pennsylvania State University, and a background in the development of carbide and ceramic materials for industrial wear components and surface coatings. 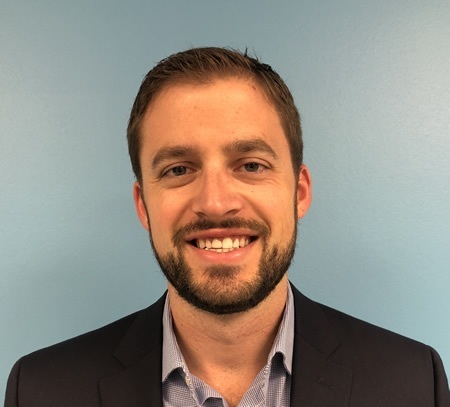 As the business manager for aerospace, Dan will be responsible for overseeing the global aerospace business and driving growth through partnerships with key companies to support the development, implementation and troubleshooting of new materials to address their most challenging needs. Lucideon has extensive materials expertise in the aerospace industry and provides materials and process development and optimization, specialized laboratory and component level testing, and materials consulting in emerging areas, such as metal and ceramic AM and ceramic matrix composites (CMCs). Lucideon’s state-of-the-art laboratories are Nadcap, ISO 17025 and 10 CRF 50 Appendix B accredited.